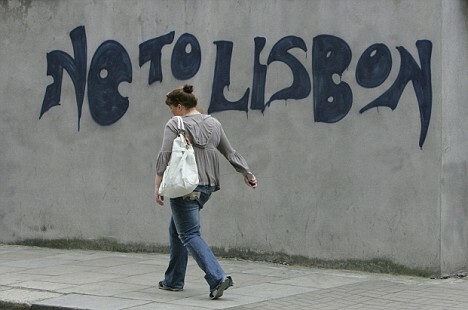 Despite the fact that the Lisbon Treaty has been rejected by the people of Ireland, ever-closer Union is carrying on regardless. 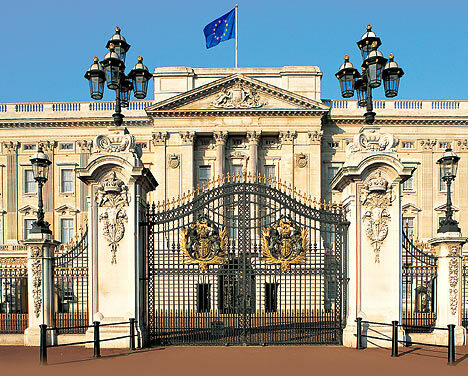 Recently the EU announced its intention to take more control over Britain. Read this to find out. 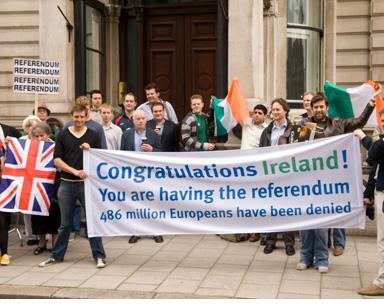 Future referendums will be ignored whether they are held in Ireland or elsewhere, Valéry Giscard d’Estaing, the architect of the European Union Constitution said. The former President of France drafted the old Constitution that was rejected by French and Dutch voters three years ago before being resurrected as the Lisbon EU Treaty, itself shunned by the Irish two weeks ago. Mr Giscard d’Estaing told the Irish Times that Ireland’s referendum rejection would not kill the Treaty, despite a legal requirement of unanimity from all the EU’s 27 member states. 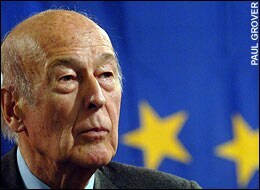 Mr Giscard d’Estaing also admitted that, unlike his original Constitutional Treaty, the Lisbon EU Treaty had been carefully crafted to confuse the public.